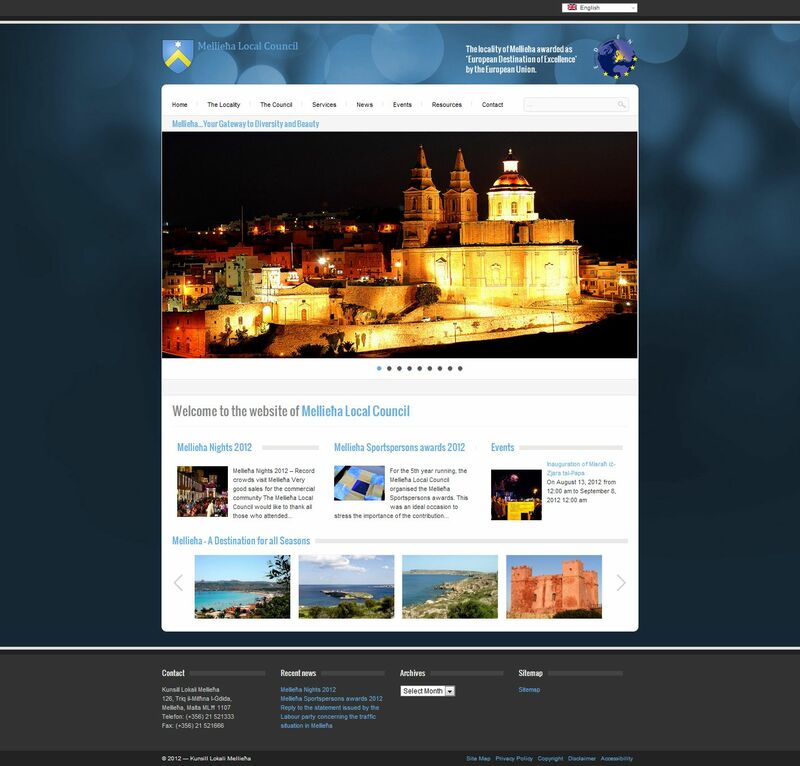 The Għargħur Local Council have entrusted once again the team at Abakus Labs to refreshen their website. 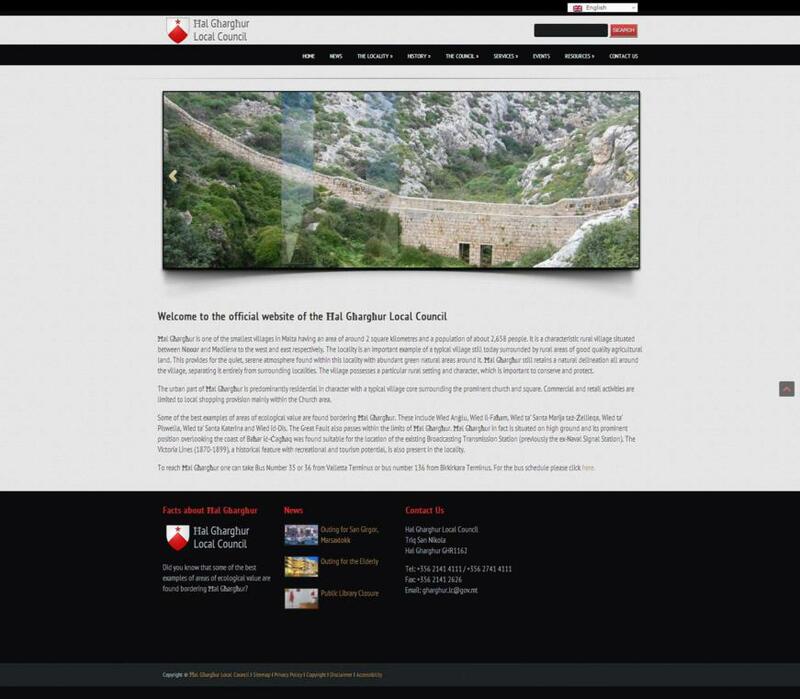 The main idea behind the new portal is to keep the visitors updated with all that is happening in the Local Council. 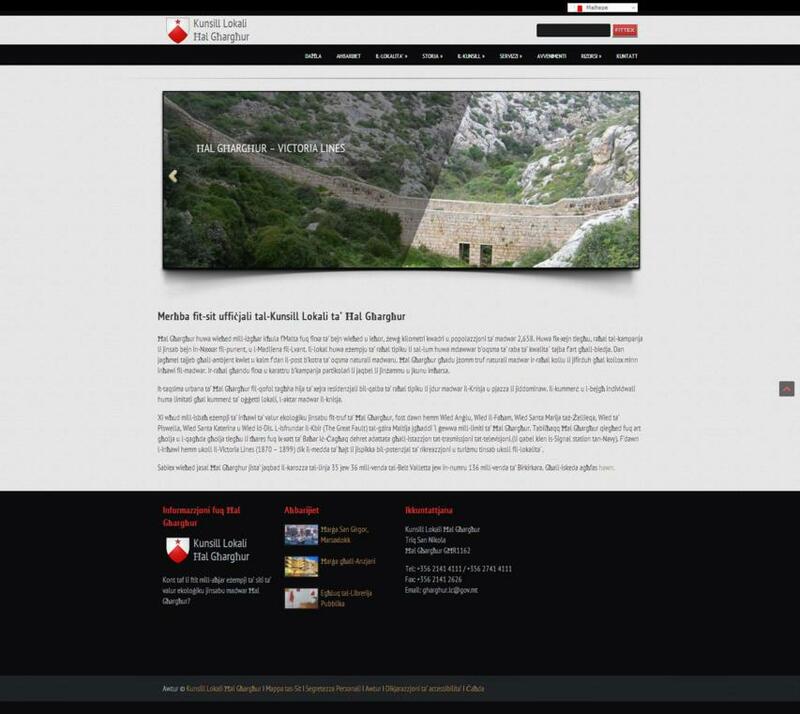 The website, which has kept features such as the news and events, has been given a new and fresh design. 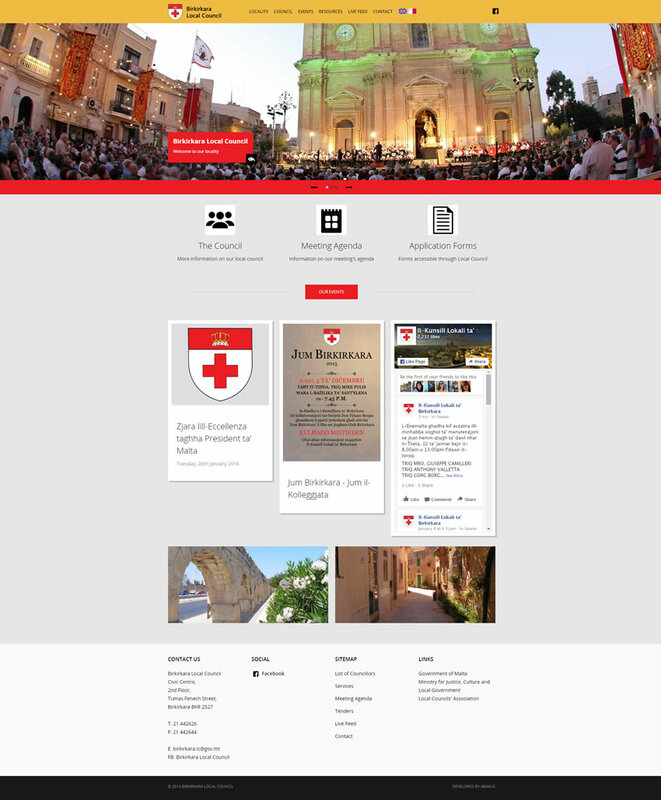 The Għargħur Local Council website can be accessed by using the link www.gharghur.gov.mt.